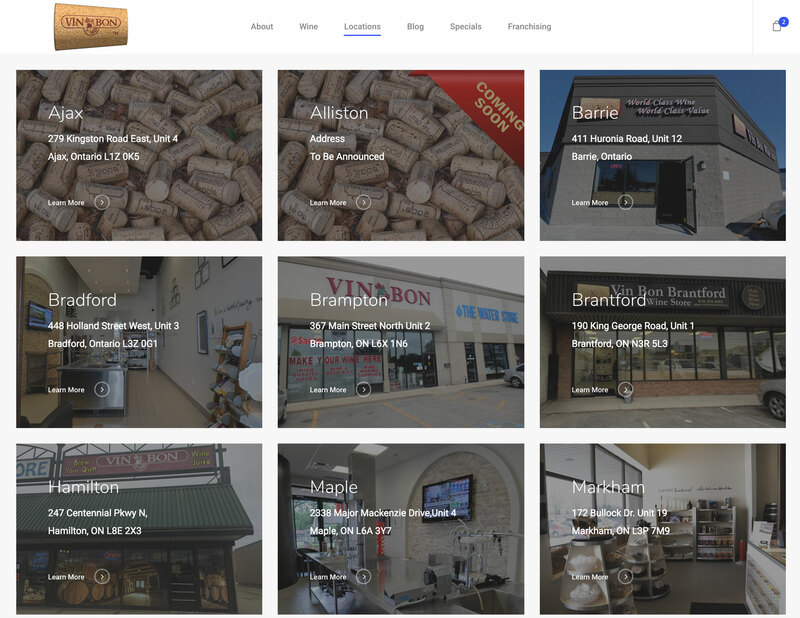 Vin Bon is a franchise based in Ontario, Canada offering winemaking services from 20+ brick and mortar stores. 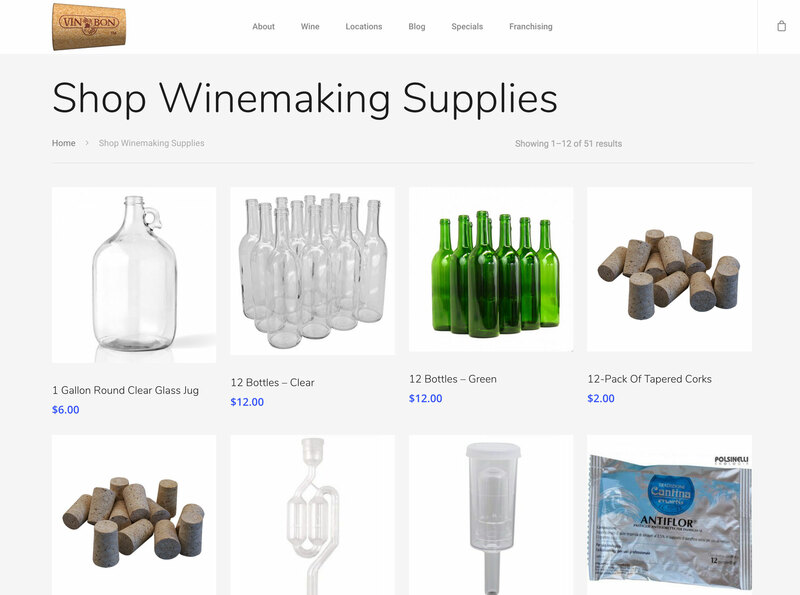 Customers can blend, ferment, bottle and label their wines at Vin Bon, and also order winemaking supplies online for home winemaking. 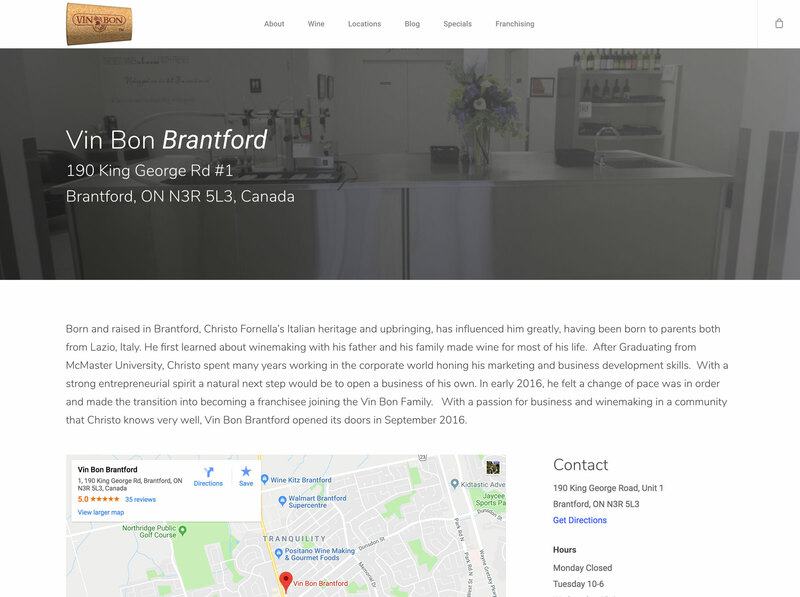 Vinbound Marketing worked with Vin Bon to create a completely overhauled, modernized WordPress website for Vin Bon. 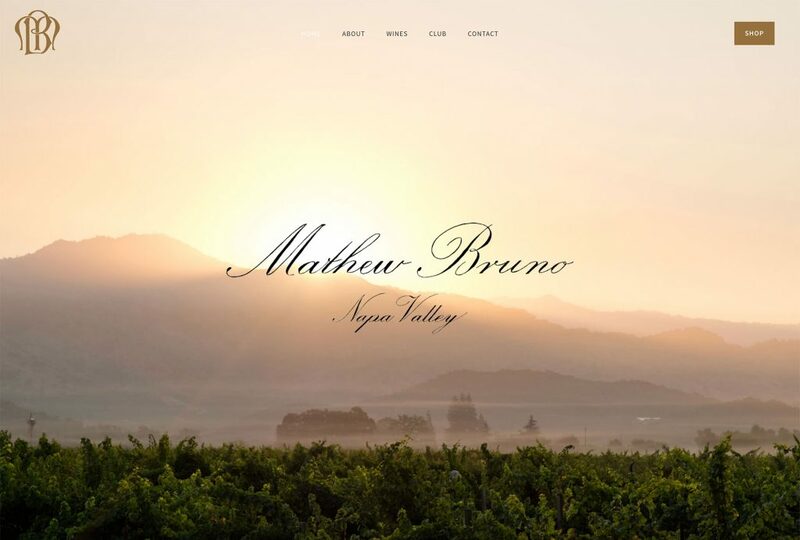 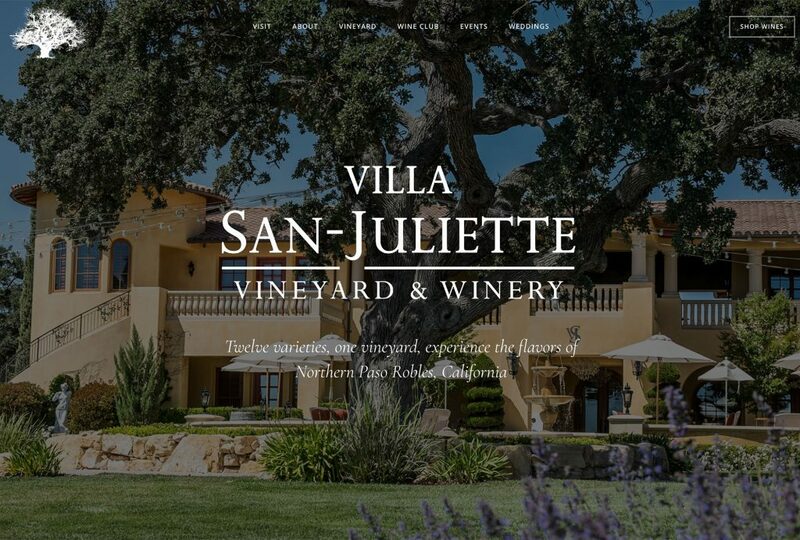 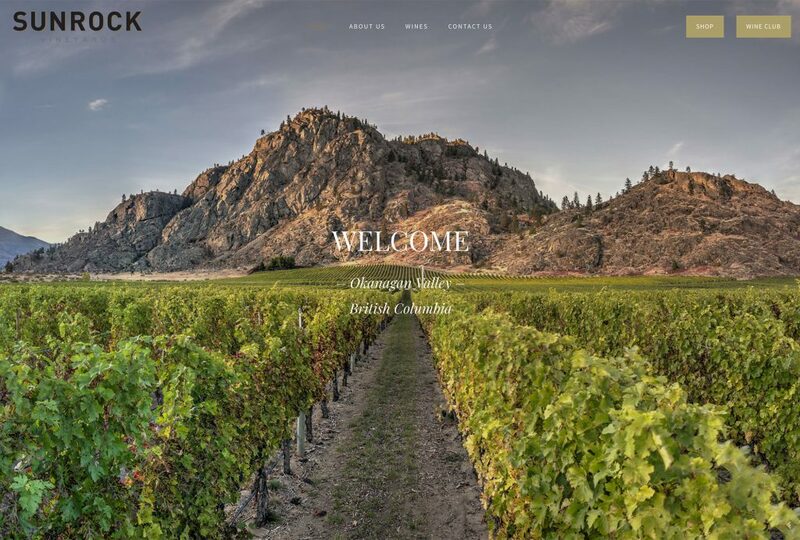 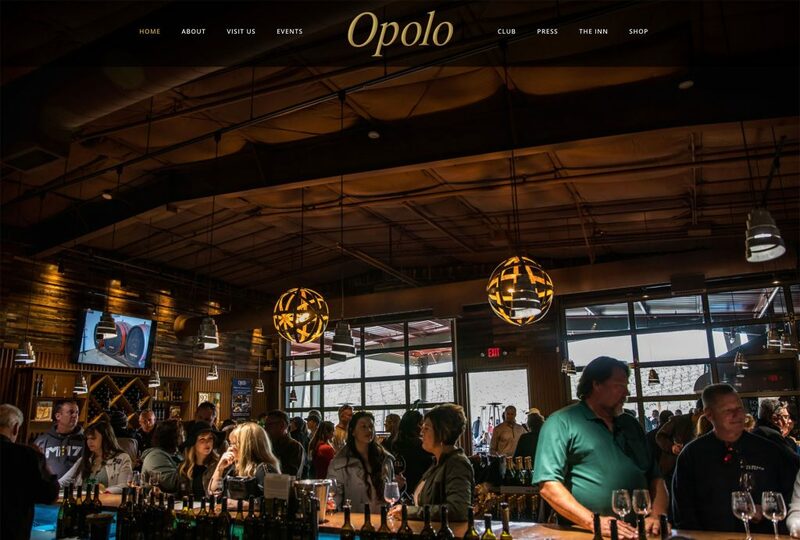 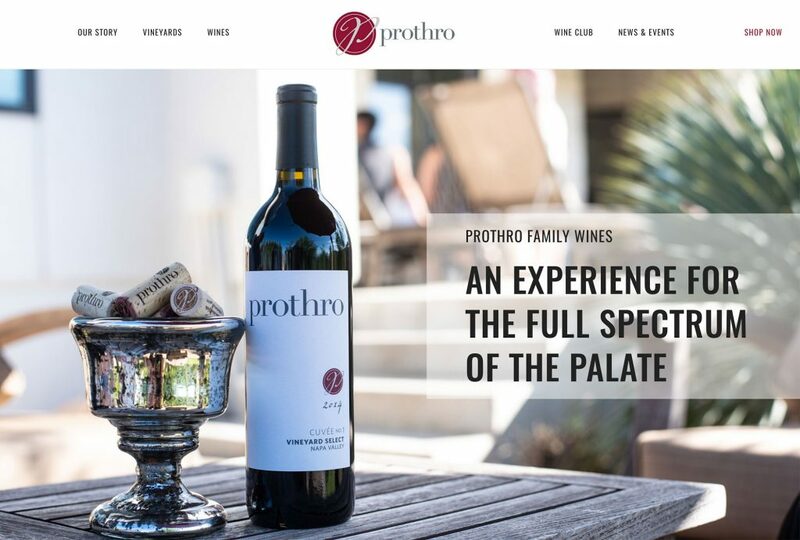 The website has many features, including a profile of all franchise locations, an online store to purchase winemaking supplies, a reservation booking system and a unique system allowing customers to build their wine ahead of their visit online by choosing base wine, additives and other variables. 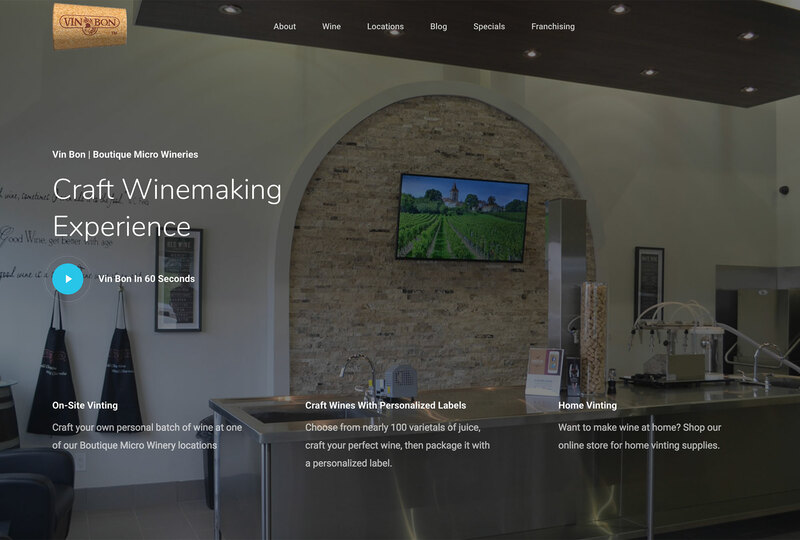 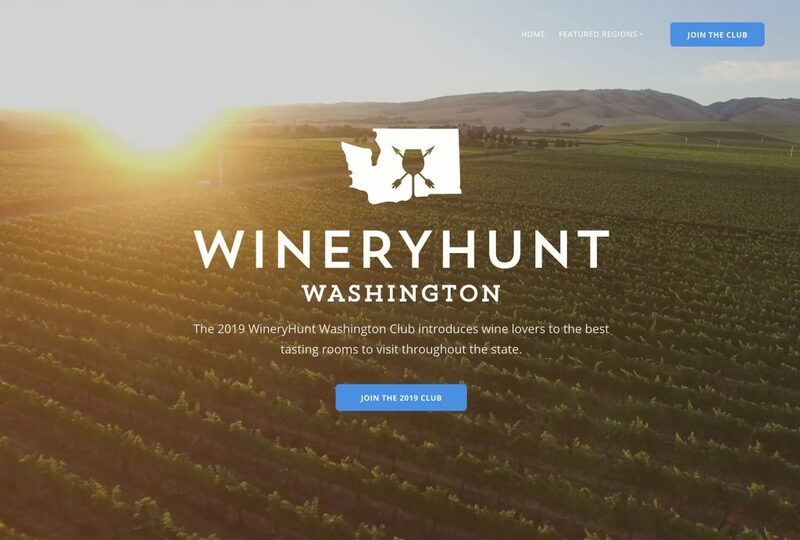 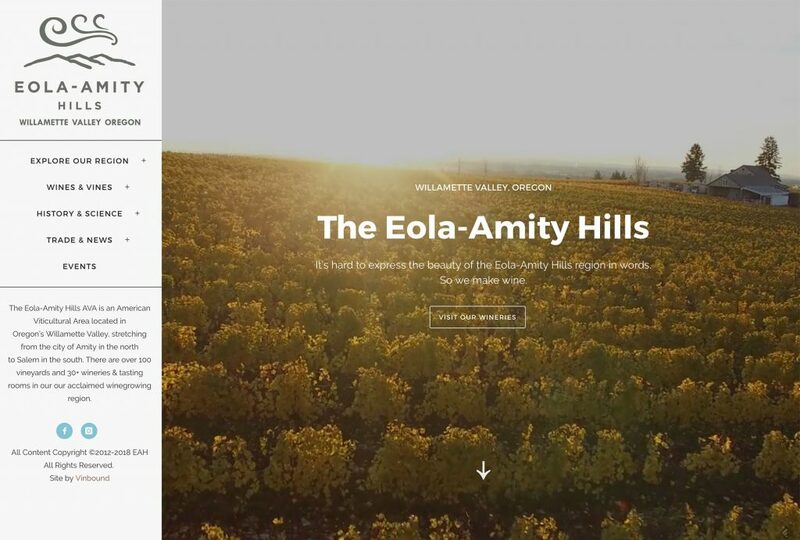 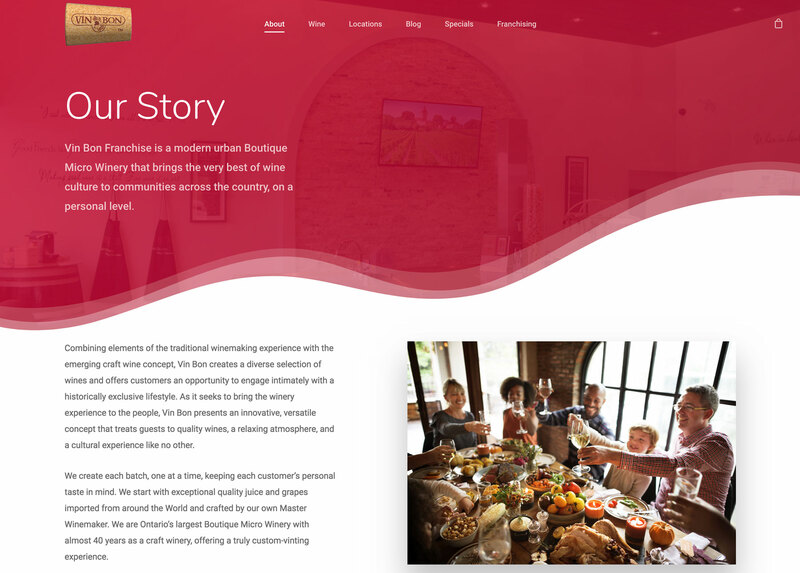 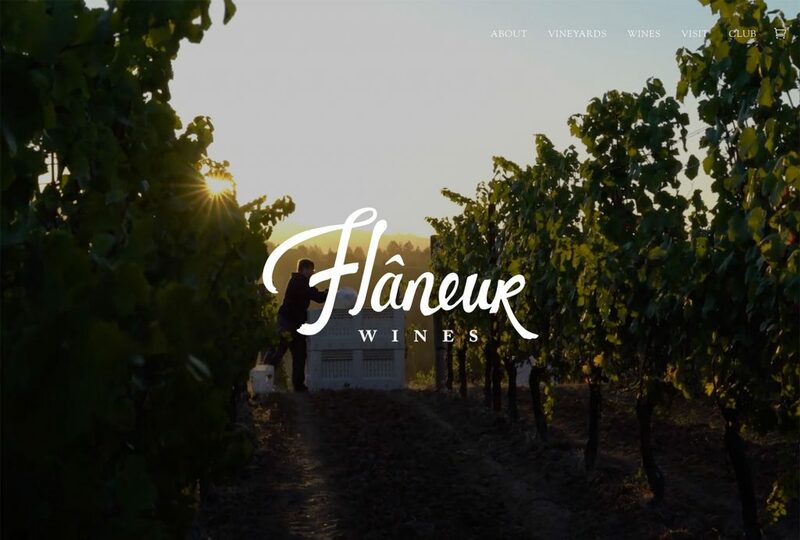 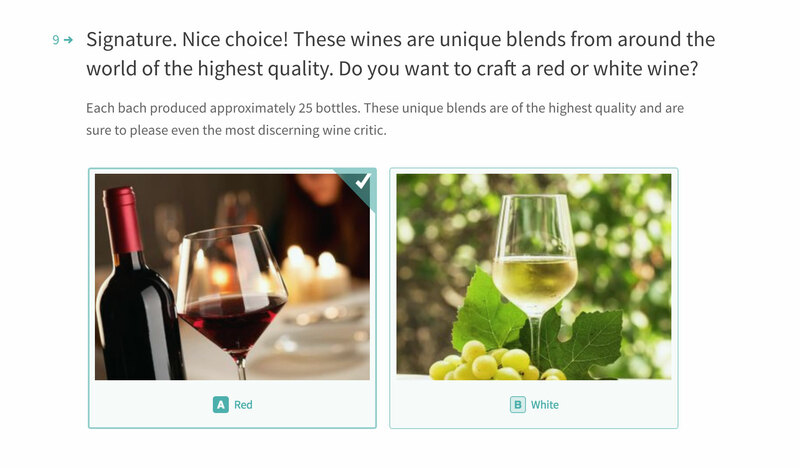 The result is an efficient website that helps Vin Bon better serve their existing customer base while introducing the concept to new prospective amateur winemakers.